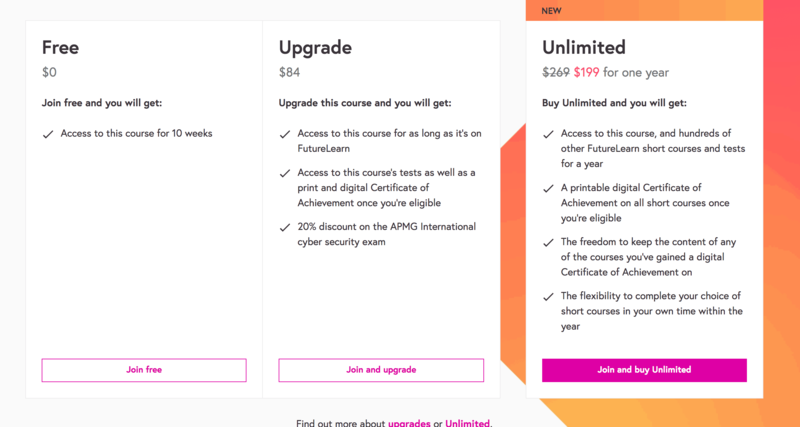 FutureLearn, the UK-based MOOC provider, just launched a new plan that lets learners pay a single price to access most of FutureLearn’s catalog. Unlimited costs $269 and gives users access to the catalog for a single year and does not automatically roll over. For now Unlimited is available for a discounted rate of $199 (until May 11, 2019). The only other MOOC provider that offers a single subscription price for its entire catalog is Kadenze, and its price is $20/month. Coursera also tested a single subscription price of $49/month for its entire catalog at the end of 2017, but unfortunately decided against it after the test. Now Coursera learners need to sign up for a subscription per Specialization, which can cost anywhere between $39–79/month. A drawback of the subscription model can often be that once you stop paying, you lose access to the course materials. But to FutureLearn’s credit with their new model, if you finish a course then you retain access to the course materials as long as the course stills exist on the platform. Most of FutureLearn’s catalog is still free to access, but it’s not as free as it was before. 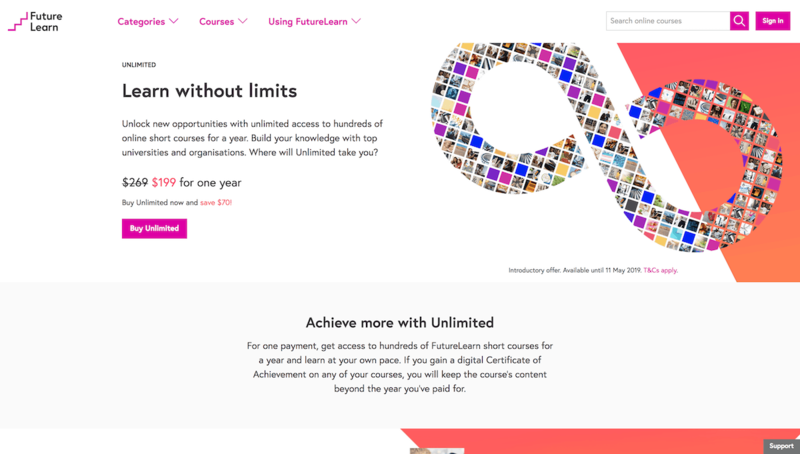 Back in April 2017, FutureLearn introduced a new pricing model that restricted access to the free content. Prior to this change, FutureLearn used to charge only for certificates (digital and print). 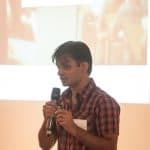 The course content and the exams were completely free. Under the new pricing model, the exams are behind a paywall (similar to Coursera). The course content is still free to access, but it’s only available for the duration of the course and two weeks after it ends. 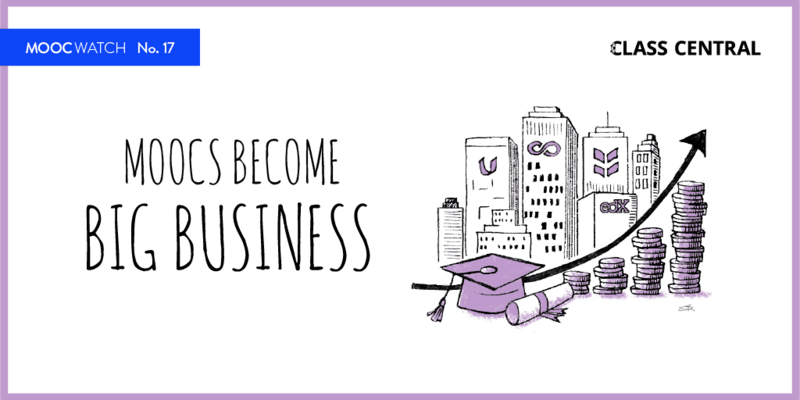 For continual access to the course (caveat: as long as it exists on FutureLearn), learners need to Upgrade. The single course Upgrade option still exists for learners who want access to only one course. Unlimited is an additional tier on top of this. Unlimited also frees FutureLearn learners from worrying about course start and end dates, because the entire catalog is available to them as long their subscription is active. Effectively speaking, FutureLearn is drastically slashing their prices with this newest model. 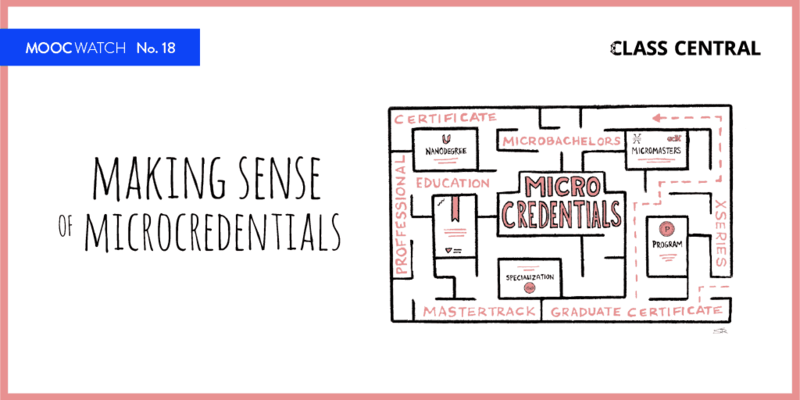 For the same price of maybe 3–4 course upgrades, you can get access to FutureLearn’s catalog of around 1,000 courses. You can learn more about Unlimited here. I like this subscription formula for the whole catalog, it is similar to a fitness monthly subscription, l would call it a brain fitness subscription. Much better even would be a subscription on the whole class-central catalog. 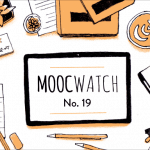 How do you assess your ability to negotiate such a subscription with the main mooc platform providers?